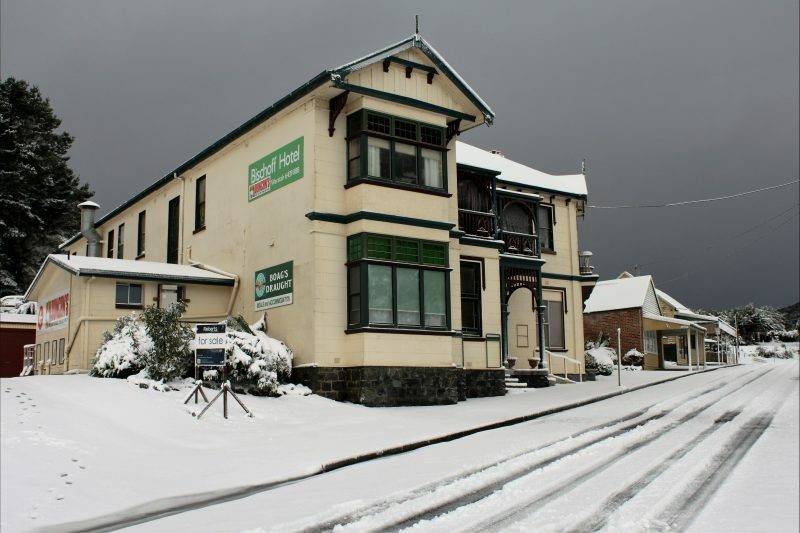 The Bischoff Hotel is a unique and heritage listed hotel located overlooking the iconic waterfall in the quaint and beautiful Waratah of the wild North West of Tasmania. 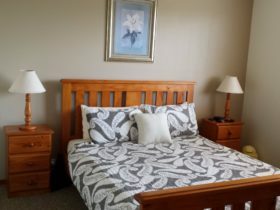 With an inviting, friendly and comfortable atmosphere they offer meals, bar service, bottle-shop and a range of accommodation options from backpacker and budget to more deluxe options. There is also a communal guest lounge, coin operated laundry, lock-up garage for bikes and barbecue facilities opposite the hotel. 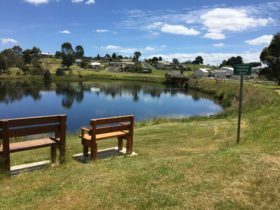 Waratah is an ideal base to explore the many attractions and rich history of the immediate area and of the wider West Coast including the renowned Cradle Mountain. Backpacker rates starting from AUD29. Call them directly for best available rates and current offers.